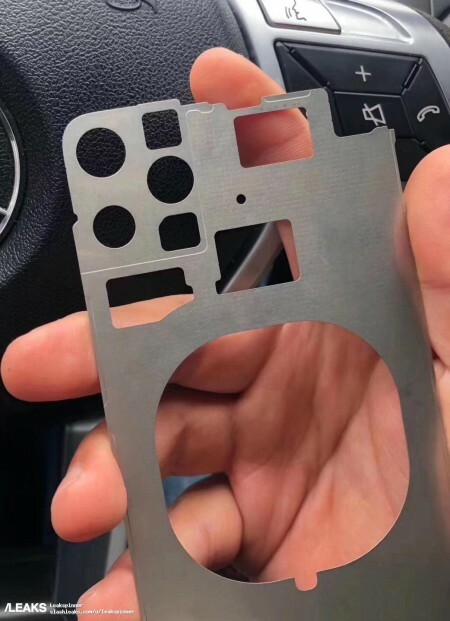 An image of what’s allegedly the next generation iPhone’s middle frame has surfaced and it supports earlier renders we’ve seen of the phone. The middle frame is usually the centerpiece of the phone’s design, holding components like the motherboard, mainframe, battery and display. In this case the middle frame is strongly suggestive of the iPhone XI’s new triple camera setup which will sit in the upper left corner of the rear panel, just like in these images. There are three circular holes for the regular, ultra-wide and telephoto cameras, one square-ish for the LED flash and another that could house some sort of 3D sensor like a Time of Flight camera. There’s also a large central cutout that’s most likely needed to accomodate wireless charging. 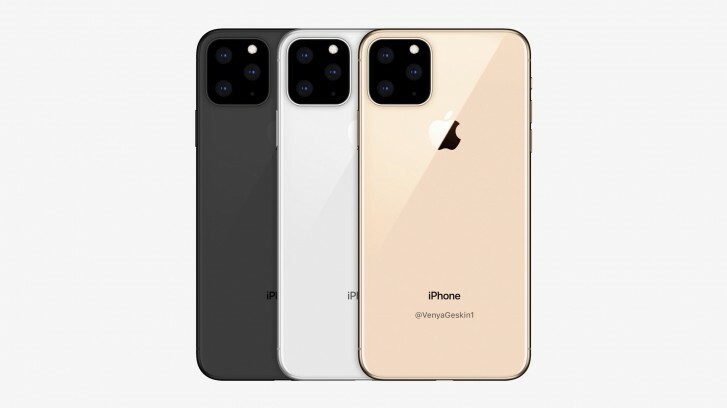 And, to help us get a better idea of this iPhone design in practice, Ben Geskin on Twitter and user 极客村长 on Weibo have created renders. And before you jump to comment how terrible these look, keep in mind that these are rumor-based renders and the final product might look different. And even if they turn out close to the final design, the market-ready iPhone always looks more polished than in early renders. 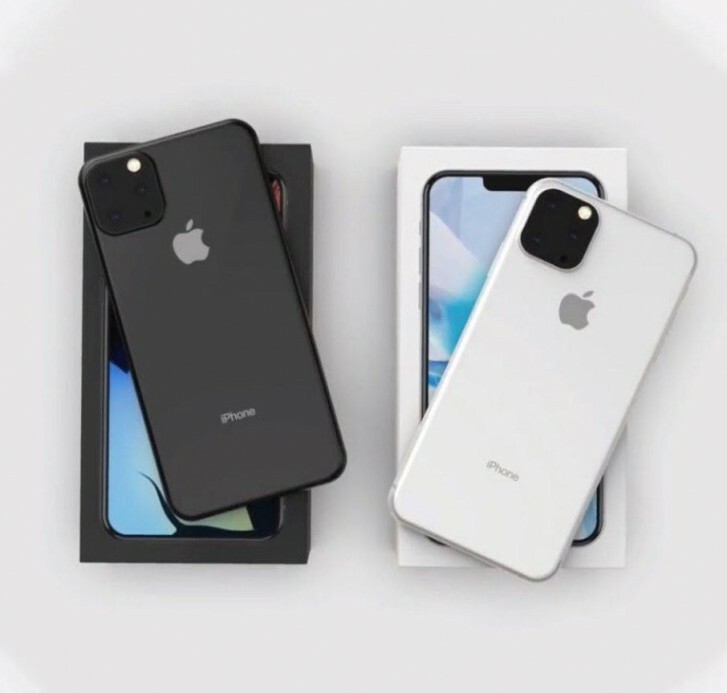 It’s still early days as far as credible iPhone XI leaks are concerned but we expect that more and more to pile up by the summer.